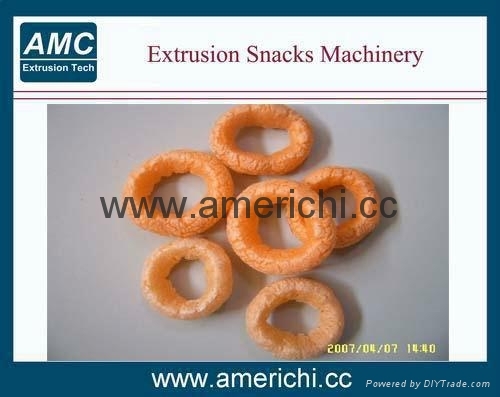 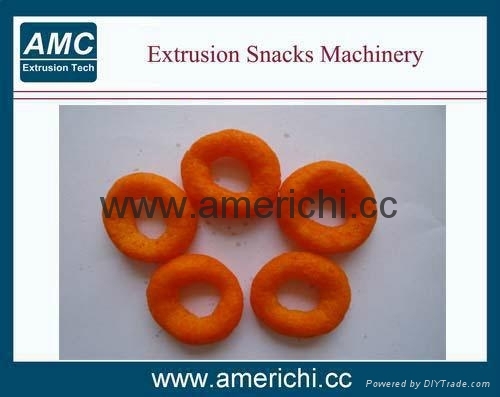 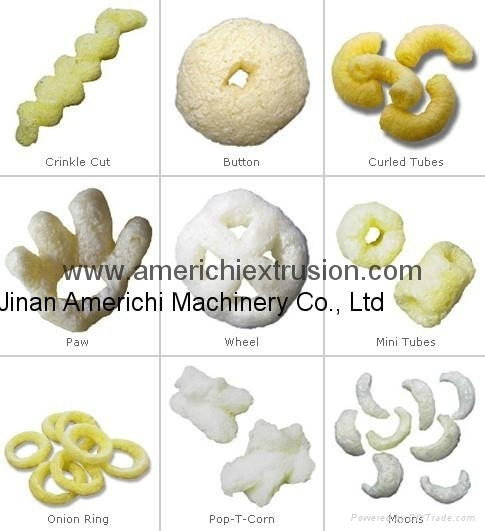 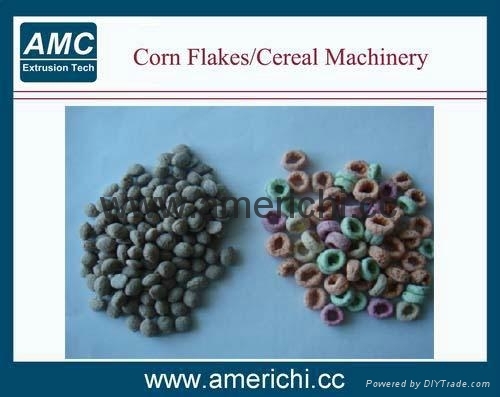 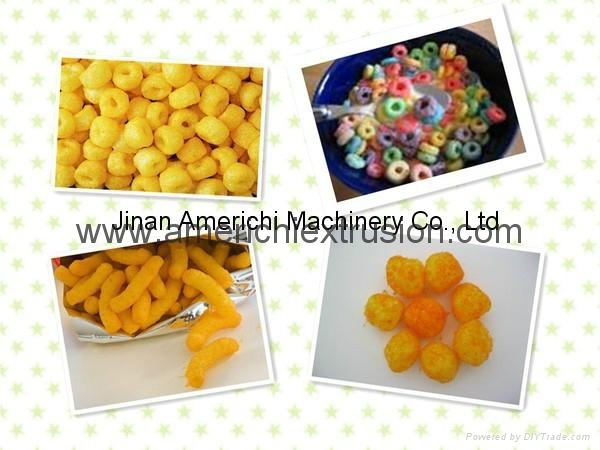 Koko crunch snacks machine is a new type of extruding food processing line studied and developed by ourselves on the basis of learning from advanced technology in the world so that its technical performance and quality of products both reach to the most advanced in the world. 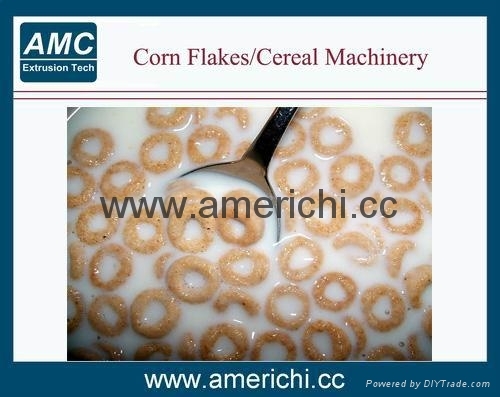 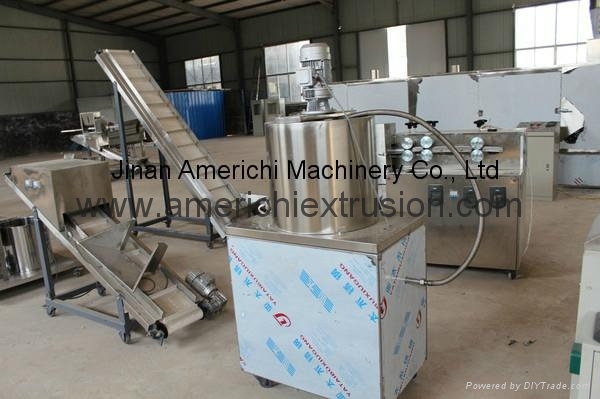 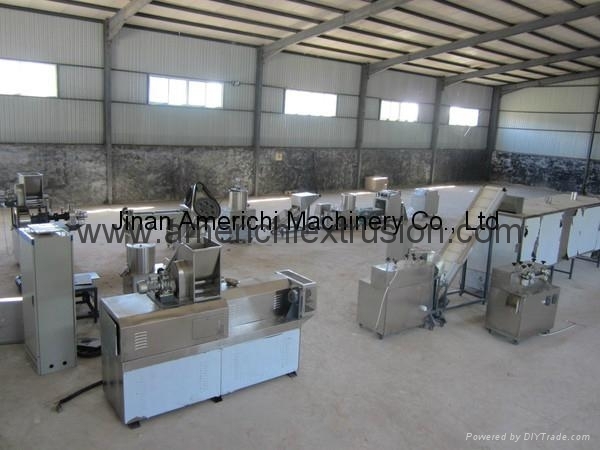 This line will finish mixing, extruding, drying flavoring, packing in one-pass operation automatically. 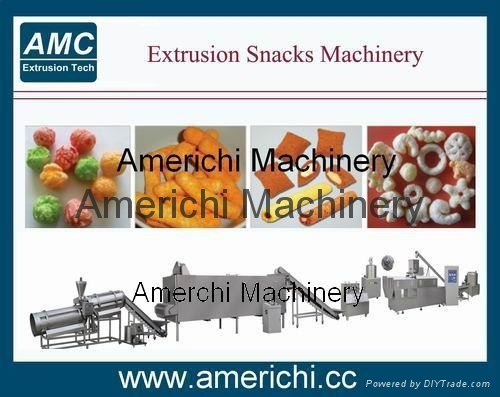 This line features lots of types, flexible collocation, extensive applied materials, various products and easy operation.